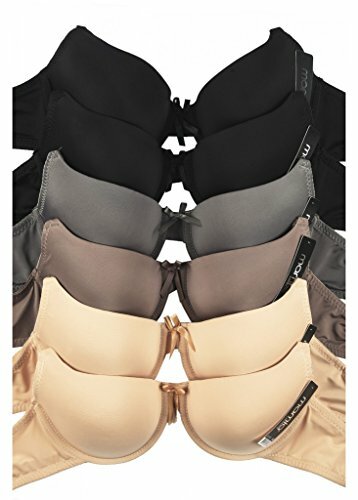 Mamia brand plain solid bras. Choose from an extensive selection of styles and color combinations. 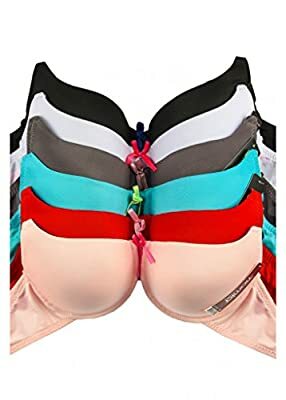 All bras come in value packs of 6 assorted colors. 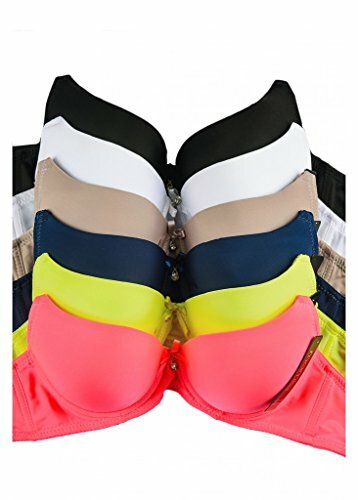 MAMIA brand basic plain solid bras. Choose from an extensive selection of styles & color combinations. 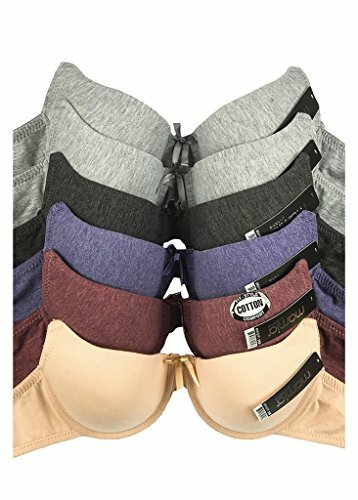 Super value pack of 6 bras. Poly-Spandex blend material. All colors will be as pictured. However, there might be a slight difference due to each individual's monitor settings.